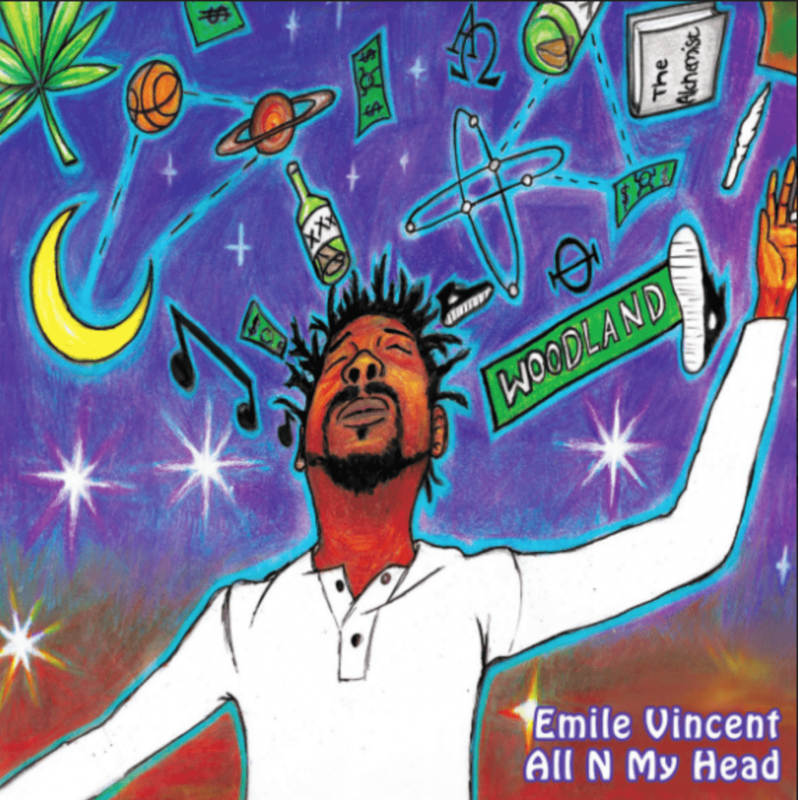 To kick the new year f, Emile fers up his latest album, as distributed by Fat Beats Records. 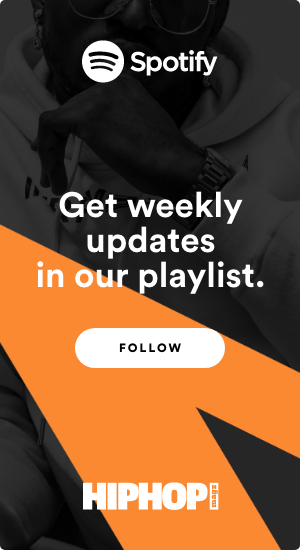 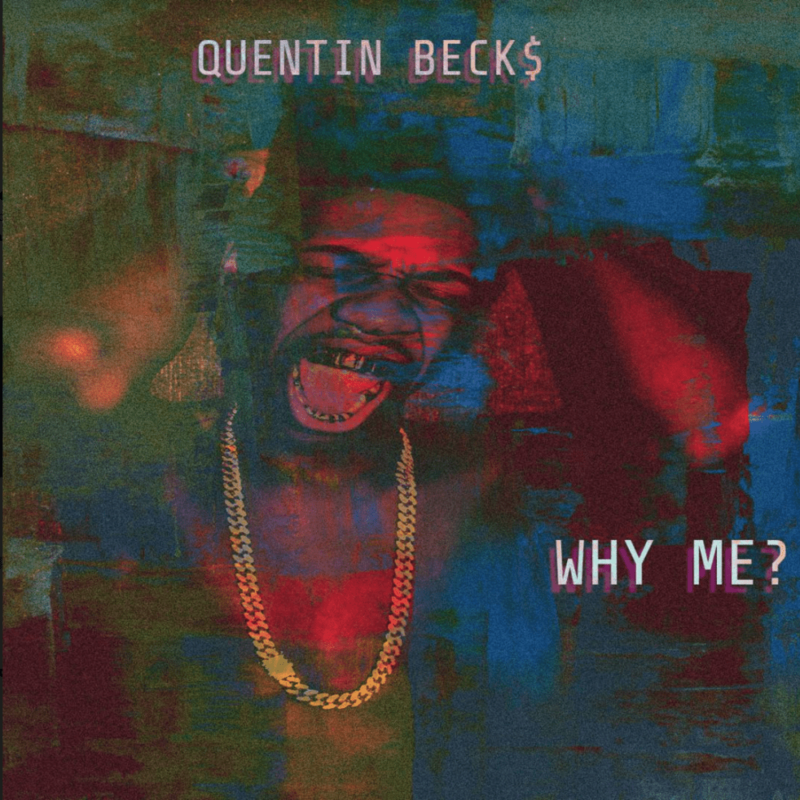 With influences rooted in both Reggae (from his West Indian heritage), and Hip Hop, “All N My Head” takes us into the mind an artist who has drawn inspiration from his eclectic background. 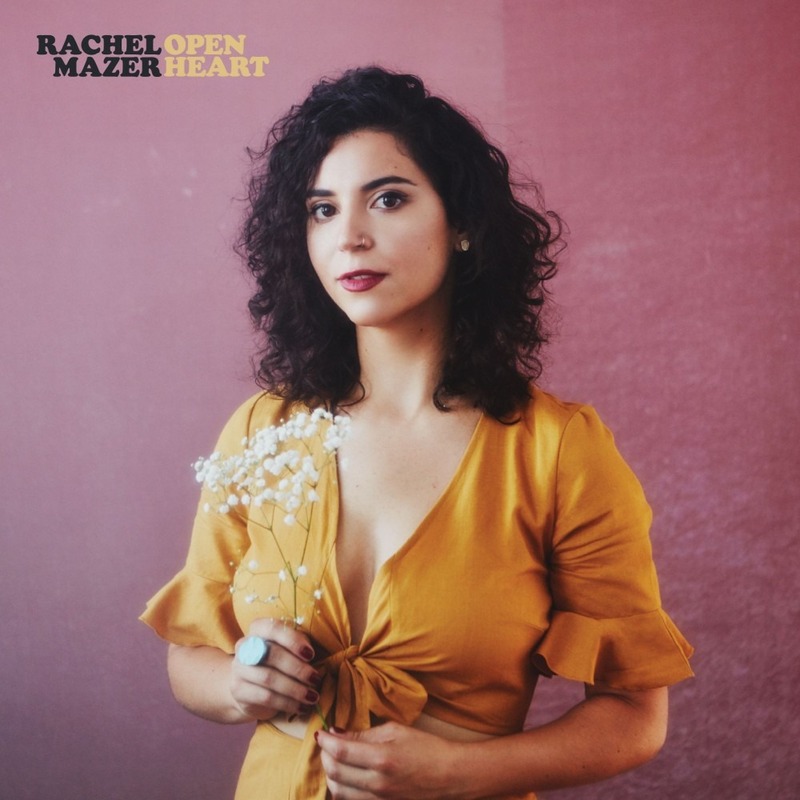 Rachel Mazer shares the ability of an "Open Heart"